As with most industries, construction has evolved considerably over the years. From sustainable building practices to 3D modelling in building and engineering design, innovation abounds, driven by a need for smarter, more efficient working practices and structures that address the societal needs of the 21st century. Despite such radical changes in the way we think about building design and construction, the UK is in the midst of a housing shortage – the number of new social homes being built is at its lowest since the Second World War. One way to address the problem is through Modern Methods of Construction (MMC). Offering a range of benefits such as faster build programmes, reduced costs and a considerable reduction in building materials waste, modern methods of construction has seen wide scale adoption in a number of countries, including Japan and parts of Scandinavia, although the rate of adoption is much slower in the UK. In this blog, we take a look at the various types of MMC, the benefits of off-site production, the drivers for change as-well as some of the barriers to adoption. Currently, there is no widely adopted definition for modern methods of construction; the NHBC, for instance, simply refer to it as a number of non-conventional construction methods. In essence, MMC incorporates innovative approaches to off-site manufacture and is a move away from traditional bricks and mortar construction techniques. It was first popularised after the end of the Second World War. 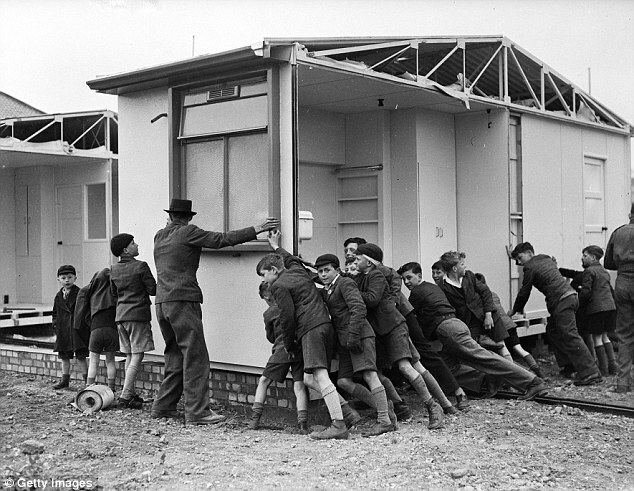 After the war, the UK faced a considerable housing shortage. In response, the government invested in pre-fabricated methods of construction in an effort to build homes quickly and efficiently amidst a lack of building materials. Fast forward 70 years or so and the demand for housing is still a major issue, although for very different reasons. Whereas the housing shortage in the years following World War II was largely down to the large-scale destruction cause by relentless bombing campaigns, factors such as population growth, young people leaving home at an earlier age, as-well an increase in life expectancy, have also had a wide-scale impact. The cost of housing is also a major issue – many argue that the increased cost of buying and renting homes, as-well as attitudes to home ownership, such as the desire for multiple home ownership and buy-to-let schemes, are the ultimate barriers. Moreover, the prevailing view is that the UK housing market is in urgent need of reform. Indeed, it is estimated that over 216,000 homes across the UK are long-term empty. 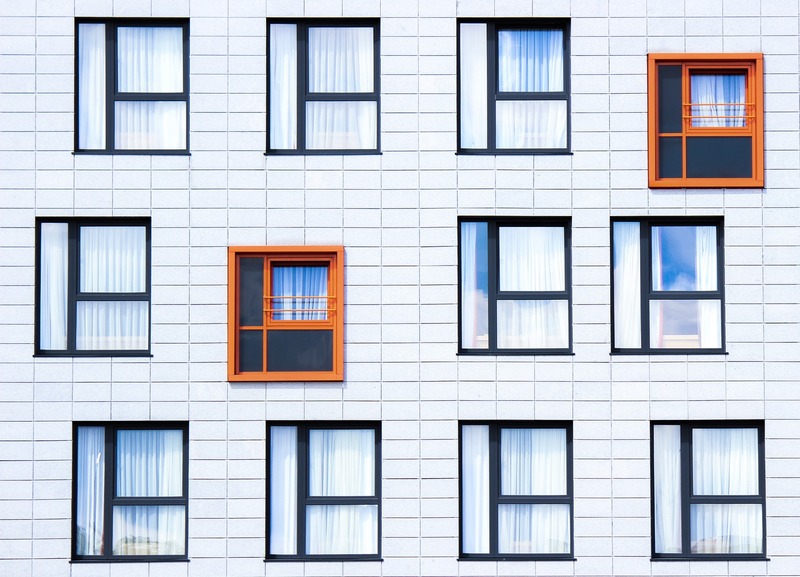 Whilst bringing empty houses back into use could help alleviate what is regularly referred to as a housing crisis, MMC is one of the ways the government aims to increase the supply of housing in light of such high demand. There are a number of different types of MMC. Let’s take a look at these in more detail. 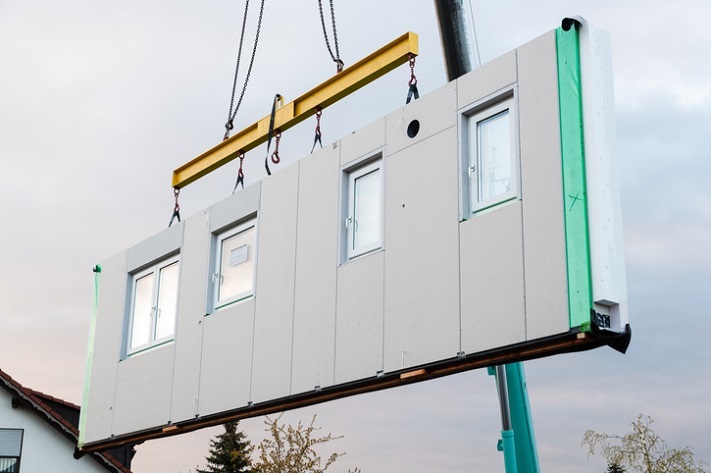 Volumetric construction, sometimes referred to as modular construction, is characterised by the off-site design and manufacture of 3-D units. Units are assembled under factory conditions which is believed to increase speed, which in turns lowers production costs. 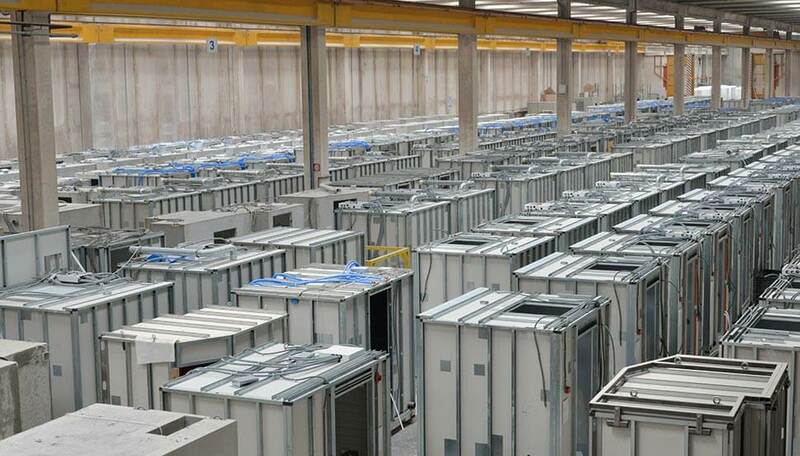 Units are typically made of timber or steel and are transported to site with all internal fixtures and fittings intact. Once on site, the units are simply stacked on top of pre-cast concrete foundations. Pods, such as factory assembled kitchens and bathrooms, are designed to slot into existing structures. The manufacture of pods is similar to the methods used in volumetric construction and they are usually made from timber, steel or concrete. Also referred to as panelised construction, this method of construction involves the manufacture of flat panels under factory conditions. Unlike volumetric construction, however, the panels are assembled on site or incorporated into existing structures. There are a number of different panel options to choose from including open panels, in which features such as windows and insulation are fitted on site, and closed panels, whereby fittings such as doors and windows are factory-fitted prior to transportation. 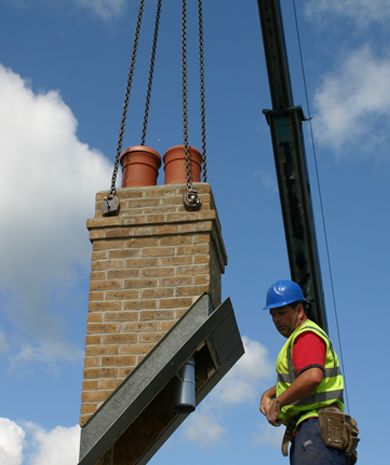 These are individual housing elements, such as pre-assembled roofs and pre-fabricated chimney stacks, designed to be added to existing structures. Sub-assemblies and components can be added to existing brick and mortar buildings or those built using other modern methods of construction. 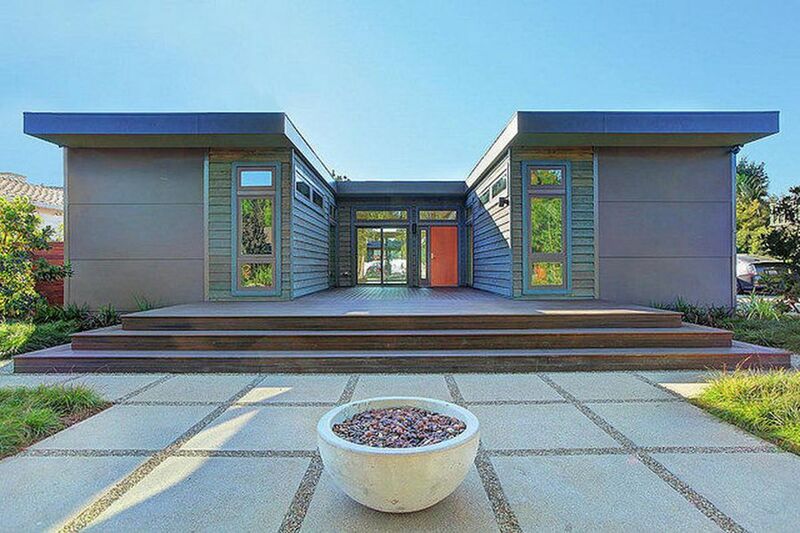 Site based or on-site MMC is exactly that: structural components are assembled on site. The most common on-site techniques include tunnelform in situ concrete (i.e. concrete walls and slabs cast between steel shutters), insulating formwork and aircrete. Modern methods of construction (MMC) offer a number of benefits, including faster build programmes, reduced costs, a reduction in site and building materials waste, not to mention improvements in construction health & safety and site efficiency. The production methods used, which are mostly factory based and automated to some degree, has also helped address the skills shortage currently gripping the UK construction sector. However, it is not without criticism or inherent risks. 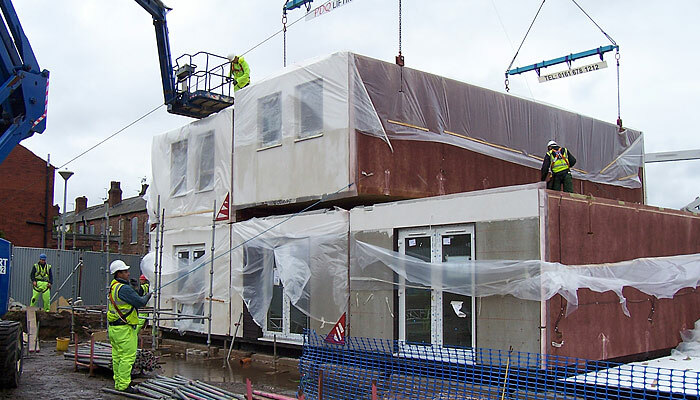 Whilst pre-fabricated methods of production have been successfully employed to build hotels, schools, hospitals, the desire for pre-fabricated housing in the UK is low. This is mainly due to the poor workmanship and quality synonymous with the prefabricated houses built during the post-war years and again in the 1960s. Fire safety is another issue, especially where timber frame properties are concerned. All construction work (including work on domestic properties) is governed by the Construction (Design and Management) Regulations 2015. If you are planning any kind of construction work, HLN can assist you in ensuring that your project is compliant with the requirements of these regulations by providing principal designer and/or CDM advisor services. For more information, call 020 8099 6388 or email Sam Tantum directly.